Pune, the educational hub of Maharashtra, is well-known for its educational and industrial vibrancy. Commonly called the cultural capital of the state, Pune is a city with mixture of people from all parts of the country owing to the presence of numerous prestigious universities. With youngsters being the major crowd of Pune, celebrations are almost a daily ritual here. 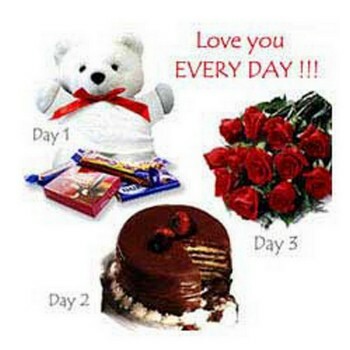 Every festival is celebrated with great pomp by decorating with flowers, exchanging gifts and sending sweets. Be it birthdays or festivals or western occasions like friendship day, Pune celebrates the moment in the best way! Owing to this love for celebrations, Pune has no dearth of florists. 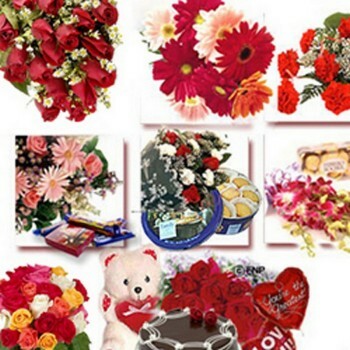 Technology has also made it easier to get online delivery of flowers in Pune. Concerned about online flower delivery in pune? Contact Us today! The beautiful city of Pune is filled with various florists renowned for their service. 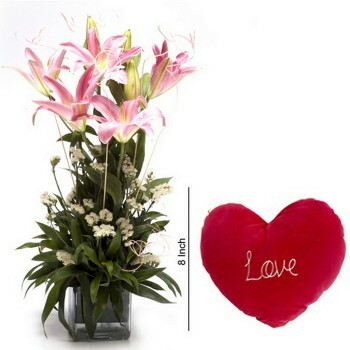 With a quality service delivery recognition Book A Flower stands as the best florist in Pune. 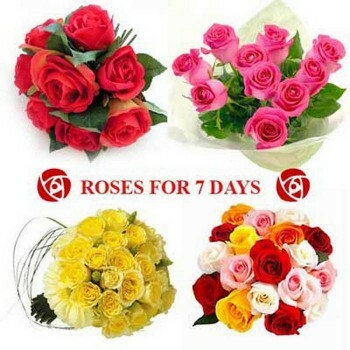 Offering flower delivery to any place in Pune on the same day as ordered and also flower delivery at midnight, Book A Flower is one of the most preferred online flower delivery website in Pune. 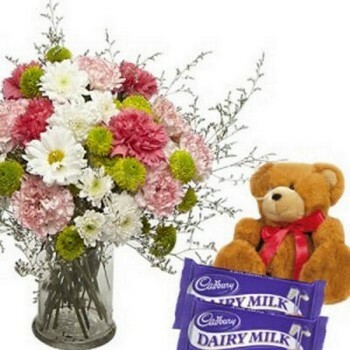 The website and app offers delivery of not just flowers in and around Pune but also gifts, sweets and various other beautiful surprizes. 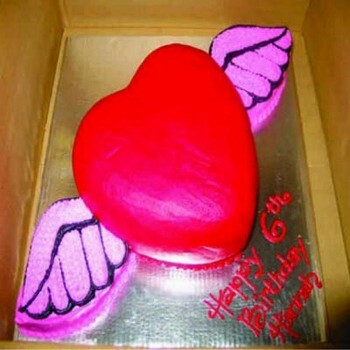 We are also a preferred destination for midnight cake delivery in Pune. Whatever be the occasion, whatever be the time just order flowers and a beautiful surprize on Book A Flower and rest assured! 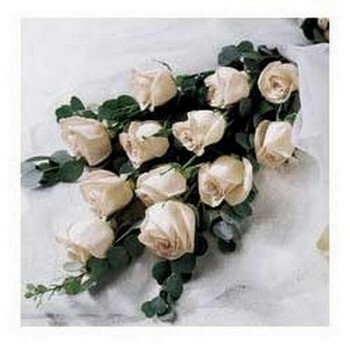 The flower delivery to Pune will happen in time along with an assurance of wonderful quality of flowers. Wait no more, celebrate every festival in Pune and every occasion in Pune with flowers and gifts with ease through Book A Flower. 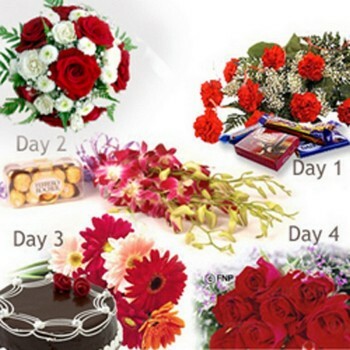 Flower Delivery in pune has been made easy with Book A Flower over the years with top notch delivery service and quality flowers and cakes provided.